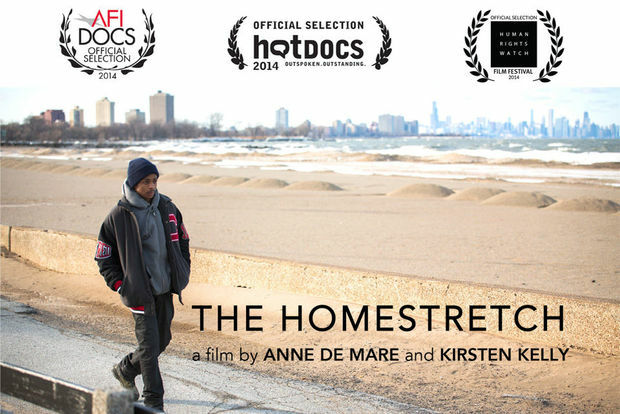 "The Homestretch," which is presented by Independent Lens, looks at the lives of three Chicago teens struggling with homelessness and reaching their dreams to succeed past high school. The film also focuses on a number of other dynamic issues – poverty, diversity, etc. – that makes the award-winning documentary a must-watch film. 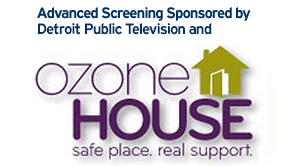 Check local listings for times in your area. 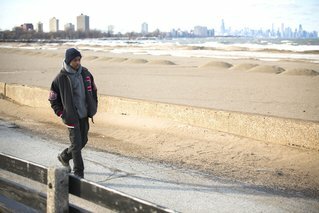 Thousands of students walk hallways, crowd into lunch lines and file classrooms, but one might never guess that several of those children could be homeless. More than 2.5 million children in the United States were homeless at some point in 2013, which breaks down to 1 in 30 children, according to the National Center on Family Homelessness.